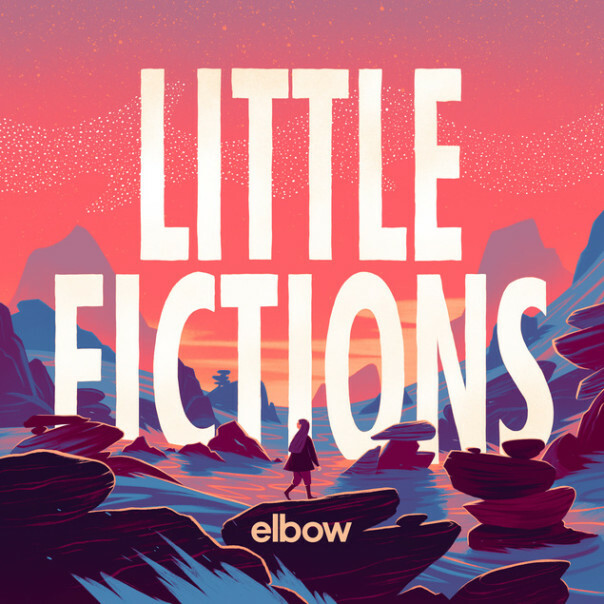 Formed in 1997, Manchester, England group Elbow are back with their sixth full-length release, Little Fictions. Having found their overall sound in the beginning, Elbow never veered too far away from what they showed in their 2001 debut Asleep in the Back. The band has always made a type of indie rock that combines elements of chamber music, dreamy production and Britpop. 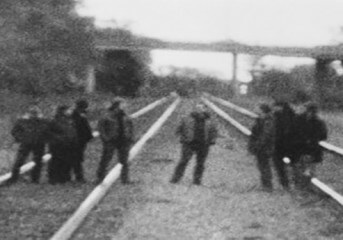 They’ve attempted to escape a stagnant sound in the past by using a wide array of percussive and string instruments. However, their sound falls in line with so many other alternative rock and indie rock bands that in America they tend to get lost in the shuffle. A huge influence on Elbow is Radiohead. 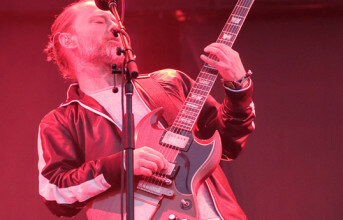 This isn’t just because they’re both from the same place, released albums around the same time and play a similar style of music, but that Elbow always seemed to emulate what Radiohead was doing. 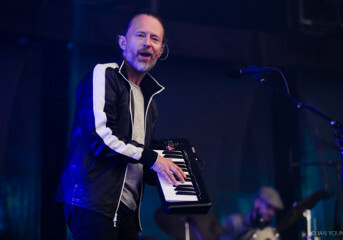 Luckily for Elbow, Radiohead released A Moon Shaped Pool last year. Ironically enough, it appears the tables have turned and Radiohead copied Elbow’s sound. A Moon Shaped Pool was their return to rock music (although there is still some electronica in there) with a more ambient sound that uses more strings. This is, basically, the main aspect to Elbow’s sound that made them unique. 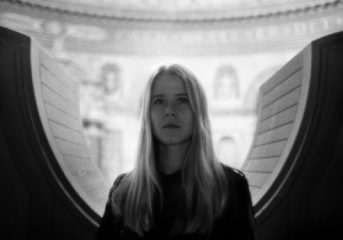 The first single from Little Fictions, “Magnificent (She Says),” is one of the more orchestral and melodramatic songs they’ve ever written. The self-titled track is also one of their most dynamic songs, having a post-rock song-structure like Sigur Ros or Talk Talk. Elbow build layers of sound from their piano and percussive base, which is where the chamber instruments come in. They’re using more strings than they ever have, but they’re also using psychedelic electric guitars. Despite Elbow’s efforts to push their sound forward, other artists are still one step ahead of them. Little Fictions does explore new and interesting sounds, but despite this diversity Elbow still have a formula of drum-looping and piano-centric melodies that give every song a similar feel.